During the Cigna (Diamond Sponsor, 2018 ICMA Annual Conference) "Behavioral Health and Opioid Addiction" educational session on September 25, session leader Jason Youngblood spoke about the origin of most opioid addictions and gave several statistics on the topic. He also welcomed Private First Class Meghann Holloway, Dr. Abby Morris, and Dr. R. Gentry Wilkerson, as panelists to speak on the topic based on their expertise and background. Youngblood stressed that a great number of people with opioid addictions started with complaints of chronic pain, and 80% of all people with addiction started with a prescription. He stated that deaths involving any opioids have quadrupled since 2000, and studies have found that opioid overdoses kill more people than car accidents. He noted that Cigna has recognized there is a growing problem of opioid overdoses and made a commitment in May 2016 to reduce opioid use among its consumers by 25% by 2019. Cigna reached its goal a year earlier than planned by bringing together resources across its medical, behavioral, and pharmacy programs and working with physicians and other stakeholders to find solutions that increased safeguards in the opioid prescribing process. Support and counseling were enhanced, and patient access to treatments for substance abuse was made easier. Holloway, a sworn mental health liaison and crisis intervention team coordinator from the Howard County, Maryland, Police Department, spoke about how the face of addiction is changing and how members in her field need to better adapt to that change. She explained how her county had increased its joint training, stating that “When clinicians speak cop, and cops speak clinician, things start getting done.” She expressed some of her county’s long-term goals; for example, a program that allows police officers who encounter somebody who is dealing or taking drugs to offer them a choice to go to jail or to go to treatment. Holloway said that most of these people choose to go to treatment. She concluded by urging that she cannot see all these changes being implemented as an officer and asked for community help and partnership to further achieve these goals. Wilkerson, from the University of Maryland Medical Center, shared his perspective on the opioid epidemic as an emergency medicine physician. He recognized that physicians might have played a part in the rising epidemic with overprescribing them to patients, but he also made a point to say that opioids are a gift for people with pain. He stressed that physicians just need to be careful with how they treat pain with opioids. 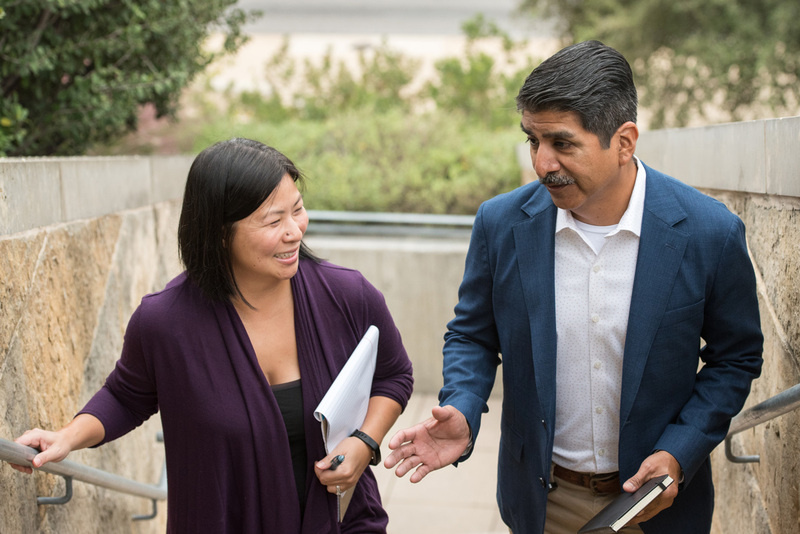 There are four areas in the battle of opioid addiction that he and his colleagues are working on, which are prevention, education, treatment, and mitigation. Morris, medical director of the IAFF Center for Excellence in Maryland, spoke about her unique work with firefighters and their struggle with addiction. She explained why firefighters are more prone to PTSD and addiction issues. Firefighters, for example, are witness to daily or even hourly trauma, which makes their diagnosis of PTSD chronic and complex. Firefighters can experience erratic sleep, chronic pain, and social anxiety, which often leads to a substance abuse problem. She noted that firefighters have easier access to these medications working around medical personnel and ambulances. She also described her firefighter patients as being action-oriented and risk takers, which makes them more prone to put aside their issues and continue pursuing their dangerous careers. A shocking fact is that firefighters are more likely to lose a coworker to suicide rather than while on the job. She explained that her firefighter patients don’t want to burden anyone with their problems and are most likely suffering in silence. Access this presentation and 22 other 2018 ICMA Annual Conference sessions through the ICMA Virtual Annual Conference archives. A practical guide to opioid management by local governments. In this episode of Local Gov Life, local government experts share the use of innovative tools to combat the opioid epidemic in their communities. 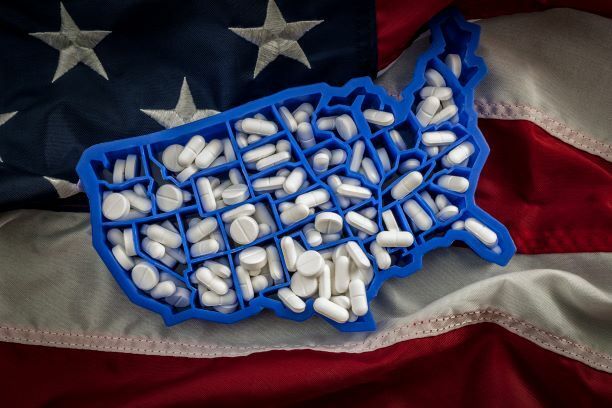 The opioid crisis presents local governments with some real challenges, but there are best practices that local governments can use to fight this epidemic.